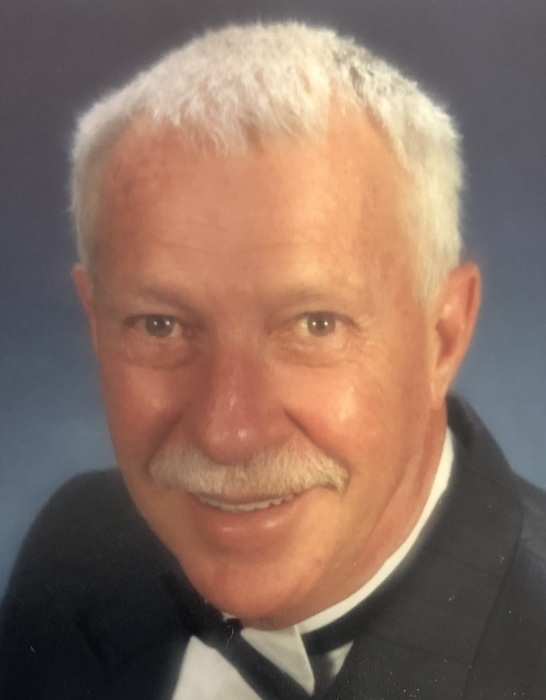 Bobby Ray Melton, 70, of Rockwell passed away Tuesday, February 12, 2019 at Novant Health Rowan Medical Center. Born in Davie Co. on August 9, 1948, he was the son of the late Helen Doode Melton and Everette M. Melton. Bobby worked as a detective in law enforcement. He loved Elvis Presley and his two fur buddies, Khloe and Bella. In addition to his parents, he was preceded in death by his wife, Shirley Melton. Those left to cherish his memory are his daughters, Kimberly Melton Murray of Fort Mill, SC and Wendy Melton Livengood (Allen) of Charlotte; brothers, Billy Melton (Maretha) of Mocksville and Buddy Melton (Sharon) of Spartanburg, SC; sister, Shirley Harris of Salisbury; grandchildren, Giovanna Anemone of Fort Mill, SC and Allie Livengood of Charlotte. Graveside Service: 11:00 AM Friday, February 15, 2019 at Jerusalem Baptist Church Cemetery, 3203 US Hwy 601, Mocksville, NC 27028. Memorials may be made to the Cabarrus Pet Society, 207 S. Main St., Kannapolis, NC 28081.